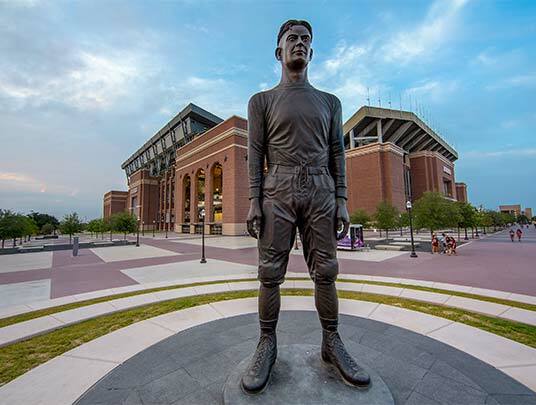 IRVINE, Calif. (Sept. 13, 2018) – Paciolan today announced a historic new relationship with the 12th Man Foundation to power ticketing and fan engagement for Texas A&M Athletics. Powered by Paciolan's innovative technologies, Aggie fans will gain access to advanced digital ticketing, account management and marketing tools that will revolutionize the way they experience Texas A&M Athletics events. Paciolan will provide an integrated solution to serve the needs of the 12th Man Foundation's ticketing and membership office. This powerful solution will provide a 360-degree view of Aggie fans and donors to enable Texas A&M Athletics to customize marketing programs for each fan. "As our incredible athletics program competes in what is arguably the best conference in college sports, we want to ensure that our fans have an unparalleled experience," said Travis Dabney, president and CEO at 12th Man Foundation. "We're excited to team with Paciolan to reimagine the way we engage our fans and members who share our passion for excellence." 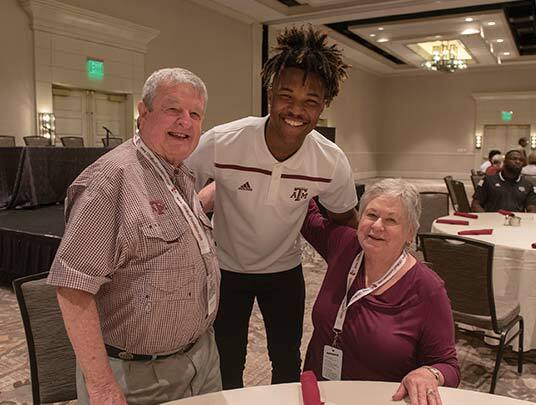 The transformative relationship will reinvent how Texas A&M and the 12th Man Foundation connect with Aggie fans, creating a unified experience throughout every aspect of the customer journey. 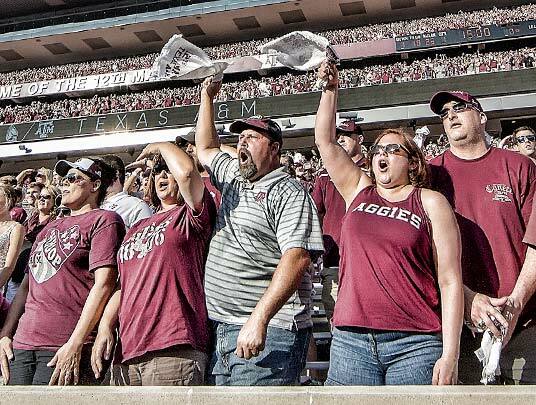 Aggie fans will receive personalized communications and tailored touchpoints powered by Paciolan's Marketing Automation and Salesforce CRM technologies. Automated emails featuring dynamic customer information will also welcome fans to games as they arrive and re-engage them after the game to maximize their experience. Paciolan's customized implementation of the Salesforce CRM solution will provide the 12th Man Foundation with a 360-degree view of their customers, with access to more data to learn insights about each customer and their preferences. The system maintains detailed information on each donor and ticket buyer, as well as tracking sales progress in real-time to align with business goals. Through customized interactions with Aggie fans and donors, comprehensive data profiles are created to enable the foundation to build rich, personalized programs. As part of this new relationship with Paciolan, StubHub will become the ‘Official Fan to Fan Ticket Marketplace' of Aggie Athletics. With this integrated solution, Aggie fans will access the world's largest ticket marketplace to buy and sell verified individual game tickets in a seamless and secure environment, plus have the most flexibility and access to tickets when combined with Paciolan's primary ticketing services. For the 12th Man Foundation, Paciolan and StubHub will provide valuable transactional data and customer insights to better serve Aggie fans. Texas A&M will also be leveraging Paciolan's fundraising system, PAC Fund, to centralize athletic development account management capabilities through the 12th Man Foundation website. Donors will be able to easily submit pledges and donations online at any time, as well as manage all outstanding pledges and renewals, easily making payments or setting up billing plans. Development staff will gain donation information, account data, donation summaries, membership levels and priority points as part of a comprehensive view of each donor. 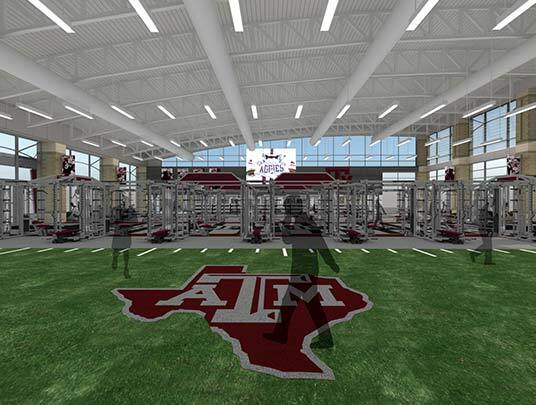 "We are very excited to team with the 12th Man Foundation and Texas A&M. Their rich history, longstanding traditions, and dedication to innovation makes for a great partnership," said Paciolan President & CEO Kim Damron. "We look forward to working with Travis Dabney and Director of Athletics Scott Woodward to help elevate the fan experience for all Aggie fans with cutting-edge tools, technology and innovation." Paciolan's parent company, Learfield, has a long-term relationship with the Aggies as Texas A&M Ventures, the official multimedia rights partner for Texas A&M Athletics. Texas A&M Ventures is strategically focused to deliver valuable ways to work with business partners and sponsors for Aggie Athletics.